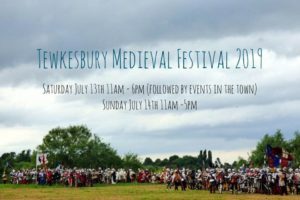 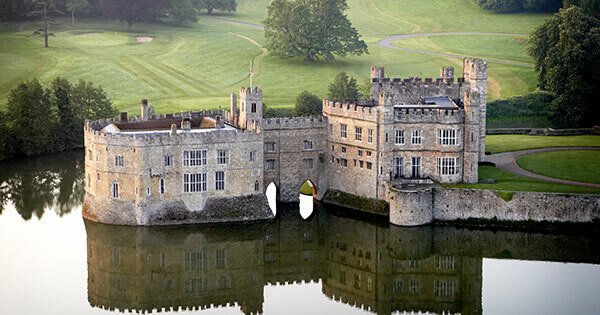 Living history, battles, trebuchet, men-at-arms, gunnery and archery demonstrations plus archery competition. 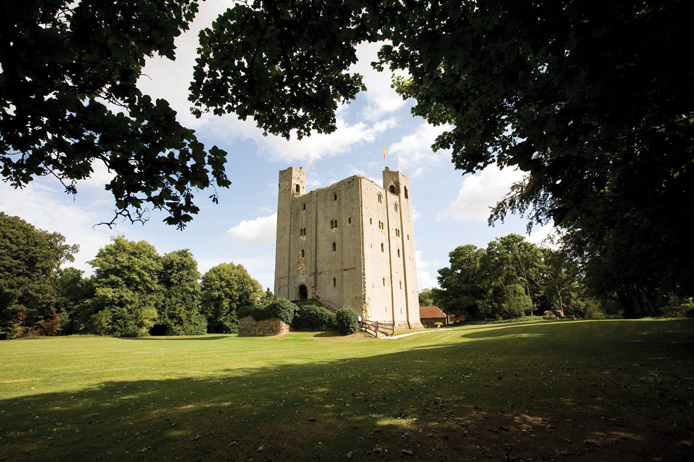 Living History and trebuchet demonstrations. . 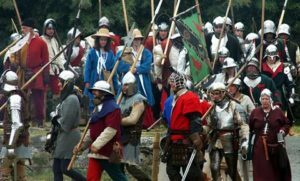 Living history, battles, men-at-arms, gunnery and archery demonstrations. 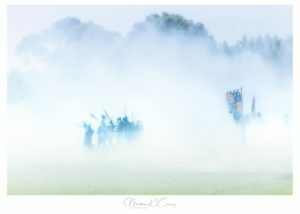 Living history, battles including men-at-arms, archery and gunnery.